NITI Aayog to establish 1,000 new innovation labs this year - Robolab Technologies Pvt. Ltd. 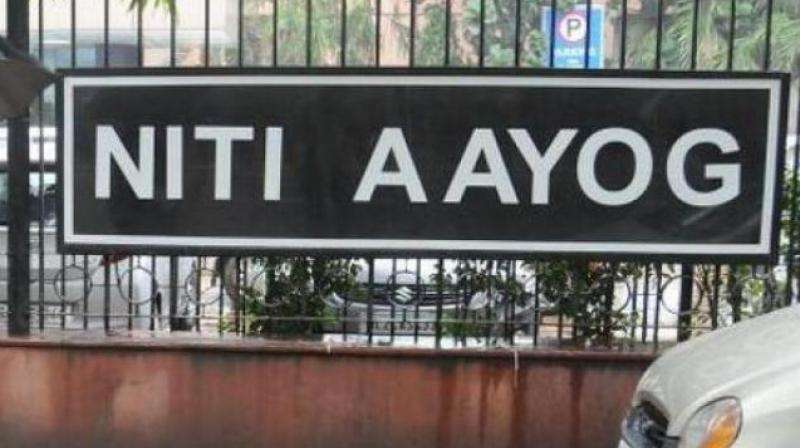 This year, NITI Aayog calls for applications from all schools, government and private, to fund 1,000 new ATLs. To maximize the impact of the ATLs, AIM will soon be launching Mentor India—a strategic nation-building initiative to engage leaders who can guide and mentor students in the ATLs. Mentor India is envisaged to be the largest formal volunteer network in India. With the ATL initiative, NITI Aayog envisions to promote a culture of innovation and entrepreneurship among students in the nation. These labs provide students with “do it yourself” kits and instruments pertaining to electronics, robotics, sensors, science, 3D printers, and computers, as well as infrastructural facilities including meeting rooms. In order to foster inventiveness among students, ATL also plans to conduct different activities ranging from regional and national level competitions, designing and fabrication of products, lecture series, exhibitions, workshops on problem-solving, etc. at periodic intervals.